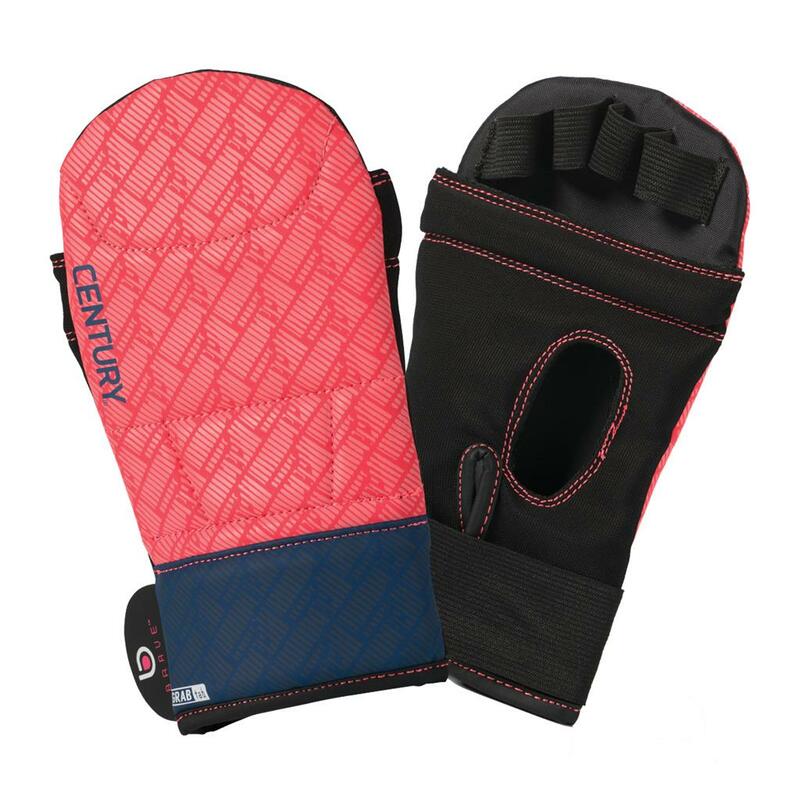 The mesh palms and open finger design help keep your hands cool and ventilated – because your focus should be on your training, not how overheated your hands are. 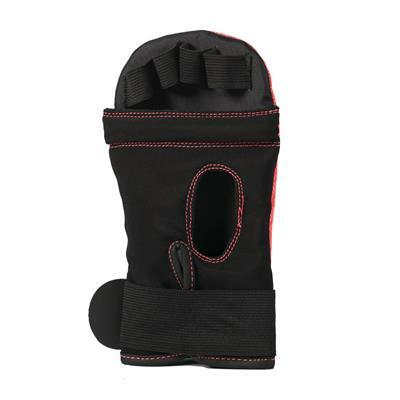 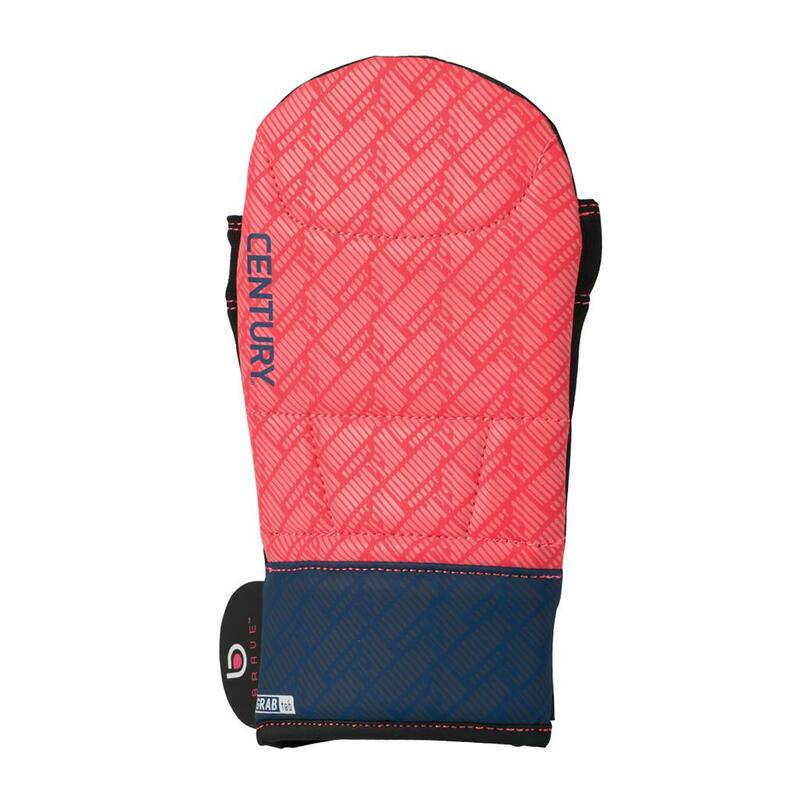 The Grab Tab feature of these gloves makes tightening and removing them a cinch! Like all Century women’s gloves, the Brave Women’s Bag Gloves were made to fit the narrower shape of a woman’s hand.